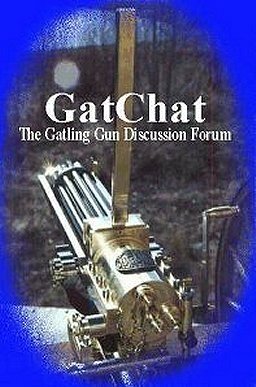 Posted by bill on 2/2/2017, 3:24 pm, in reply to "Re: galting gun bolt assy"
no. the firing pin when assembled into the bolt. the unassembled bolt will rotate and feed 22 short into barrel chamber. when I put the firing pin, threaded cap, spring,and guide together and reinstall the complete bolt the head of the firing pin extends past the grove in the choking plate.